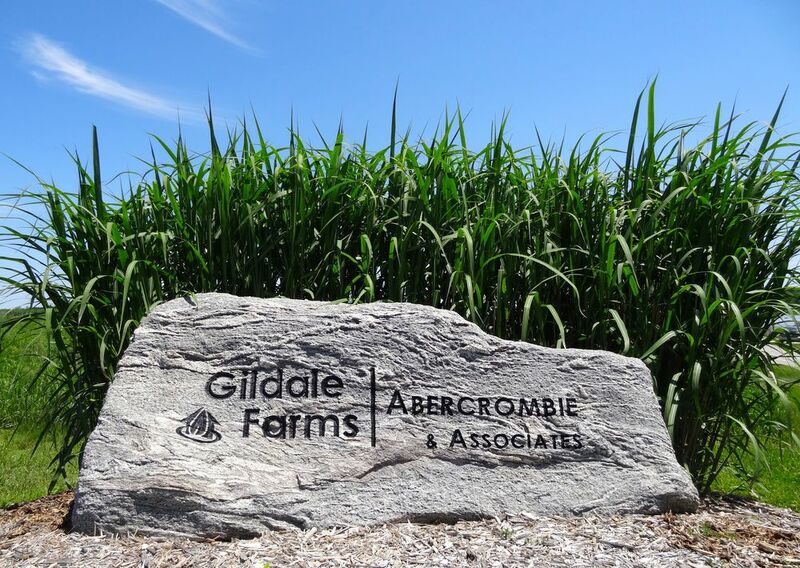 Gildale Farms began producing wood pellets in 2006, when Scott Abercrombie and his father Jim, were looking for a cost effective method to heat the buildings on their farm. They discovered pellet furnaces and boilers and were attracted to their low cost heating fuel and environmentally responsible reputation. At the time there were no locally produced pellets available, only imports from Quebec or British Columbia. Through research it became apparent that wood pellets had many benefits as a heating fuel for rural Ontario, and that there would be a growing demand for this economical fuel source. Using the equipment and experience from a separate business, Jim and Scott were able to launch themselves into the world of pellet production. In the winter of 2006/2007, Gildale Farms began selling fuel pellets and started to establish a loyal customer base built on great service and quality pellets. The name Gildale originates from the area of Scott's grandparent's farm, near Mount Forest, ON. After Jim moved from his parent's farm to begin his own, he chose the name Gildale Farms to reflect his roots. Scott Abercrombie is the second generation owner of Gildale Farms, and is actively growing the business with the help of his wife Melissa and three growing boys.